North East based, expert tuition, in your own home. Prosper your child's future. Our ambition is for your child to reach their potential. 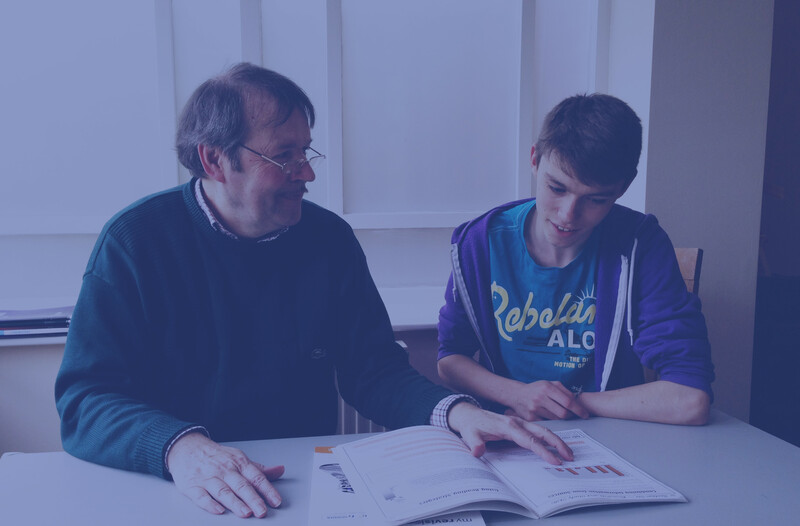 Through tailored guideance and tuition your child can expand their knowledge-base leading to excellent results at GCSE and A-Level. Call us today and see what Prosper Tutors can offer your child. The subjects which are now being offered include English and Maths, these are core subjects which are essential to your child's command of basic skills and to their future development in other subjects such as History, Geography and Physics. Other subjects are available on request. We offer consistent and focused support to students who may have struggled with one or more aspects of their academic studies. An hour or two's extra tuition per week can pay dividends later and open new horizons for your child. "It really made the difference for my child" Zeb Satlar, Mother. 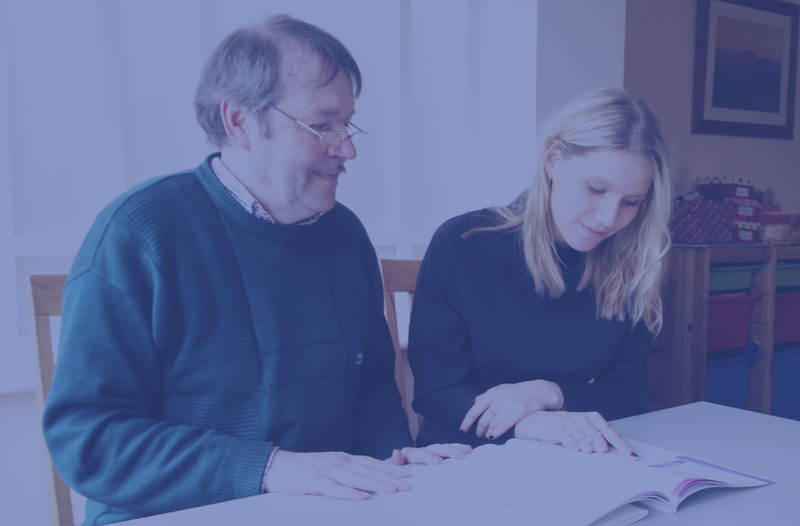 ESTABLISHED IN 2010, PROSPER TUTORS came into being as an initiative which combined individual experience and a desire to establish a local tutoring agency in the North East of England. Prosper Tutors is here to assist your children with their studies. You may wish to find reliable support for your child’s academic progress in a particular subject. You may have already consulted with teachers regarding the pupil’s progress at school and seek additional support. The child him/herself may have requested assistance with some aspects of their work and you feel as a parent unable to satisfy this without professional help. Whatever the reason please feel free to consult Prosper Tutors and we will give special consideration to your child’s concerns. We can give an initial assessment of the progress your child is likely to make, suggesting appropriate courses of action. All of our specialist tutors offer safe, reliable and responsible tuition. Our team is currently led by Paul, as our principal tutor. Paul has taught English and Humanities subjects in schools and colleges, as well as tutoring private students, in total for 33 years. He has made efforts to extend the range of subject choice for students and has participated in some pioneering developments in the preparation, delivery and assessment of new courses. Recently Paul has become a Community Governor in a local primary school, extending his range and insight into the early stages of education. He has taught one year courses in English at G.C.S.E. level and recently had an input on AS level English Language, History and A level Christian Theology. He has assisted students with Maths and English at KS2 and KS3. Paul has also obtained satisfaction in helping disadvantaged students as well as gifted students on a 1:1 basis, as well as tutoring small groups of improvers. ‘Paul was responsible for enabling my son, Hassan, to achieve his full potential at G.C.S.E. and beyond and was able to settle him to make progress towards achieving his G.C.S.E. English’ (Zeibeda Satlar ......... Mother of tutee). THE P4C PROGRAMME MERITS FURTHER DEVELOPMENT. According to research recently undertaken at Durham University, the introduction of philosophy and its concomitant reasoning and thinking skills, will enhance pupils' ability at the core subjects of Reading, Writing and Maths. Philosophy has been taught to pupils at Years 4 and 5, and the programme has been studied by the Educational Endowment Foundation. The Reading and Maths' scores improved by an average of two months over a year. For disadvantaged children who take free school meals, Writing skills have also shown an improvement. The average improvement in Reading is evaluated at 4 months for this group, Maths is 3 months and Writing by two months. Lead researcher in the EEF Project Professor Stephen Gorard has said: 'Our results suggest that these philosophy sessions can have a positive impact on pupils' Maths, Reading and (to a lesser extent) Writing'. A DOUBLE WAMMY will effect c.half a million students in G.B. from 2017. The Chancellor has announced the scrapping of grants which could be worth up to £3,387 to students from this date. At the same time, universities classed as offering 'high quality' education will be free to charge higher fees for their courses. Have you been made aware of the importance of new developments in Online education? MOOC's are courses which are generally offered free of charge to subscribers on websites such as Future Learn (UK) and I-versity (Europe). Some learners can sample introductory videos and downloadable materials as well as taking part in forums which explore ideas. Did you know that researchers at Lancaster University have established a clear link between Wordsworth's poetry and good business acumen? A professor in the Business Studies' Department has organised trips to see the integration of Positive Thinking and Reflection, as demonstrated by the integation of 'spots of time' theory to Wordworth's poetry, when rambling and doing outward bound activities in the Lake District. The full article can be read in August's Times Higher Education Magazine (2012). We have no time to stop and stare? And so the poem continues in a pleasant reverie, reflecting on the beauty of life and nature. KEY STAGE 4: REFORM OR REVOLUTION? Recent announcements regarding the revision of the curriculum and the introduction of the EBacc disguise the inevitable changes which will be necessary in the raising of the school leaving age (ROSLA). Whilst it has taken many years to reach the new requirements that in 2014 students will be required to stay on at school past the age of 16. Of course we have to develop new strategies to accommodate the range of abilities and attitudes which this development will necessitate, what is required is that the new curriculum will lead to "worthwhile qualifications which will promote further learning" (paraphrased from Jon Coles in tes comment). FE may have some good precedents for schools! This is because vocational courses can sit alongside academic! Did you know from findings in schools across the country that SCIENCE FOR GIRLS is once more becoming an issue? BBC Breakfast recently reported that whilst numbers of female students studying Biology and Chemistry have remained at approximately 50% of class sizes, less than 20% are currently studying Physics at AS and A Level. This would exclude the majority of UK students from advancing their studies in the research fields of Engineering, Aero and Nautical studies as well as other prime fields, unless of course you happen to be male!